Welcome to my Third Thursday for March ~ Celebrating the Joy of Creating! The perfect spring project ~ create a sweet reproduction Izannah Walker doll on the days that April Showers keep you inside, out of the garden ❤ Gather up your favorite fabrics, buttons and trimmings! 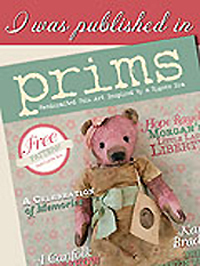 I have several kits available to ship now, so that you can begin painting and sewing right away. I’m doing something a tiny bit different for this month’s release of new dolls… This month I’m focusing on something for those of you who long to experience the pleasure of creating an Izannah Walker doll yourself ❤ I’ve made up a bunch of my Izannah Walker Doll Making Kits and a few extra papier-mache heads, in case anyone who already has a kit, or my Izannah Walker Dollmaking Class, needs an additional head. Normally I make the kits one at a time, after you place your order, so there is a wait of at least 5 weeks before they ship. I have four full kits and three extra heads that can ship out on Monday. After those are gone any additional orders will be made to order and won’t ship out for at least 5 weeks. If you want me to paint your papier-mache head it will take at least 2 additional weeks, but may take more because I’m just swamped with orders at the moment, and I have a few surprises in the works too! You may order and check out below. If it turns out that I’ve already sold the kits and heads I have on hand, I’ll email you and you can decide if you’d like to wait for me to make you a kit/head, or if you’d prefer to cancel your order. 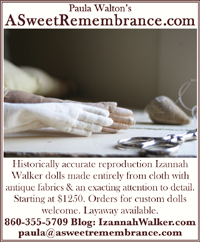 If you want to place a kit/head on lay-away email me at paula@asweetremembrance.com. 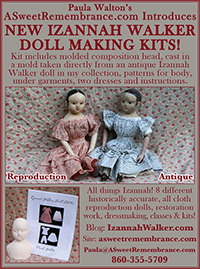 Have you always wanted to try your hand at making a reproduction Izannah Walker doll? If so, this kit is for you! 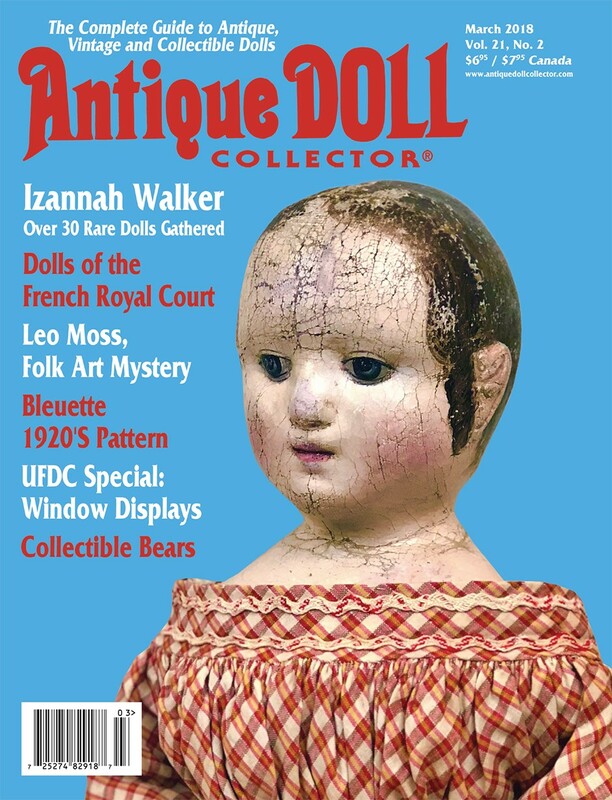 My kit will enable you to make a faithful representation of an 18 inch antique Izannah Walker doll. This new kit is less challenging than my Izannah Walker Doll Making Class, which teaches you to make Izannah’s traditional pressed cloth heads. 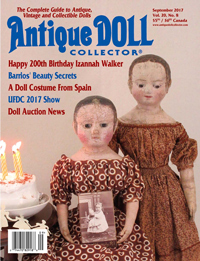 Instead, the kit comes with a molded composition head, cast in a mold made directly from Isane, an antique Izannah Walker doll in my collection. 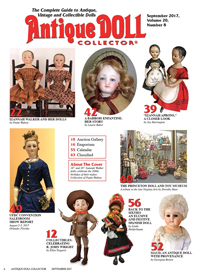 Also included in the kit are patterns for the doll’s body, under garments and two dresses plus a 31-page instruction booklet filled with detailed color photographs. 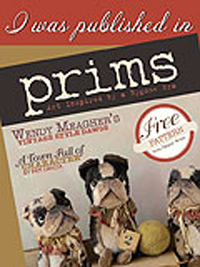 This kit is suggested for experienced seamstresses who are also well versed in painting with oils. 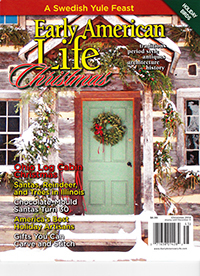 KITS WILL SHIP FROM MY STUDIO APPROXIMATELY 5 - 9 WEEKS AFTER YOU PLACE YOUR ORDER. If you do not feel confident enough to paint the doll’s head yourself, you may commission me to paint it for you. This will require at least an additional two weeks. SHIPS FROM MY STUDIO APPROXIMATELY 7 - 12 WEEKS AFTER YOU PLACE YOUR ORDER. Want to make another doll? Buy a second head to use with the patterns and instructions in your kit. If you would also like me to paint the head, at least two more weeks will be required. Only available to customers who have already purchased the full kit. Email paula@asweetremembrance.com to purchase. Please provide the date you ordered your original kit. After I receive your email I will invoice you via Paypal.